The Conklin MR roofing system is designed to stop leaks when they most occur, overcome metal design flaws, extend the life of your roof, and reduce air conditioning costs. 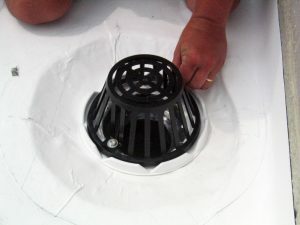 Are you tired of wiping up that puddle from the leak in your roof? Leaks are most likely to occur at the roof seams, and the Conklin MR System is a durable, seamless membrane that stops those leaks. One of the best elastomeric coatings on the market, the Conklin MR System is strengthened with fabric reinforcement. It seals all seams, fasteners, and penetrations to ensure that the moisture from the next storm will not be able to damage your valuable items. 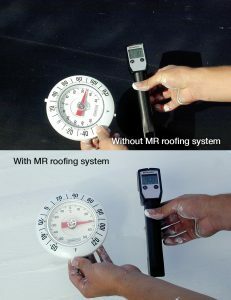 Not only does Conklin’s MR System close leaks and inhibit rust, but it also extends the life of your roof. 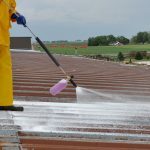 The Conklin roof coating is designed to be highly reflective. This moderates the temperature of the roof and reduces the amount of expansion and contraction it experiences when undergoing extreme fluctuations in temperature. 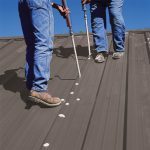 By minimizing this destructive thermal shock, we add years to the life of your roof. We are excited to tell you about the significant energy savings you can gain from the Conklin MR System. Instead of absorbing the sun’s rays in the form of heat, this coating reflects up to 85% of the sun’s ultraviolet energy. The Conklin Energy Star roof coating drastically reduces cooling costs. It also creates a cooler workspace and happier employees! We have three exceptional roof coatings to choose from, designed to meet the needs of your project. • Benchmark® offers the ultimate in flexibility and strength. • Rapid Roof III® is the workhorse of the Conklin line roof options. • Rapid Roof HV delivers Conklin quality without the costly code approvals and fire ratings. 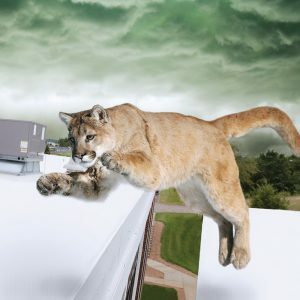 Conklin Roofing Systems have been sold nationwide for the last forty years. They have been tested, proven, and trusted by building owners since 1977. 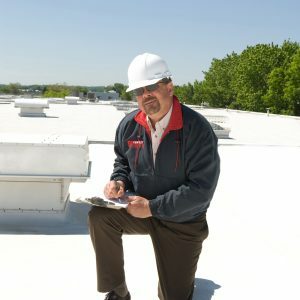 Facility managers, building owners, specifiers, and architects around the country rely on Conklin Roofing Systems to safeguard their belongings. Our systems are tested and approved by major code approval agencies such as Underwriters’ Laboratories (UL) and Factory Mutual (FM). 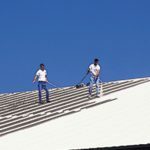 A quality roof is important! Conklin Metal Roofing Systems offer you affordable quality. 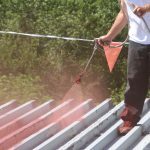 The roof coating provides you with long-term performance but is much cheaper than the cost of metal replacement. 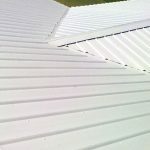 Also, metal roof restoration can be categorized as a repair or maintenance while roof replacement must be capitalized. 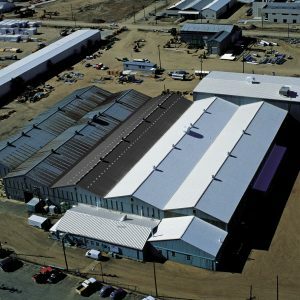 Take into consideration the financial benefits of a metal roof restoration system and contact us today for competent help in meeting your needs! We have three exceptional roof coatings to choose from, designed to meet the needs of your project. Power wash and clean with Rust Off®. Prime with Metal Ready® Universal. Reinforce existing seams with Spunflex® or Butyl Tape and base coat. Enjoy a leak-proof roof, that helps lower your energy costs.